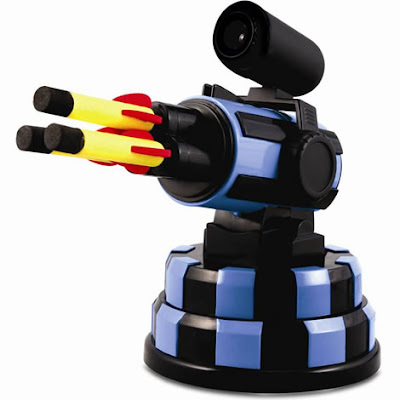 "The USB MSN Missile Launcher, as the product is called, from Dream Cheeky has been co-developed with Microsoft to create an added user experience. This launcher comes with a detachable video camera and a software that allows you to communicate via Microsoft’s MSN Messenger instant messaging client. Simply invite your buddies to play and they can control your launcher remotely from any location in the world..."